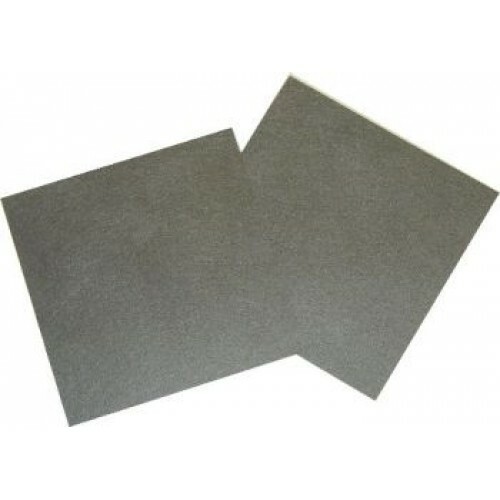 Toray Paper 090 - TGP-H-090 - is a carbon fiber composite carbon paper. It has a total thickness of 280 um (microns). Toray Paper 090 is a great low-cost alternative to conventional woven carbon cloth Gas Diffusion Layer (GDL) materials. Different Wet proofed wt% (PTFE treated) Toray Paper 090 - TGP-H-090 is available upon request. *** By purchasing this good you agree that you will use the good(s) and their replicas for civilian use only, as described above, and you will never use them for the development or manufacture of weapons of mass destruction such as nuclear, biological or chemical weapons and missiles. If you decide to use the goods for any other application(s), you will immediately notify FuelCellsEtc in writing before using the goods in such other application(s).